The Election Commission of India has banned the screening of biopic PM Narendra Modi for the duration of the 2019 Lok Sabha elections to maintain level playing field. The release of film 'PM Narendra Modi' was deferred last week on account of pending certification clearance. 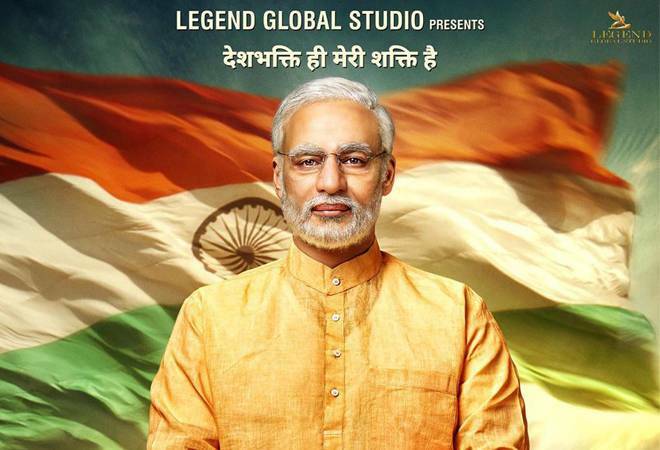 The Election Commission of India (ECI) has stopped the release of biopic 'PM Narendra Modi' for the duration of 2019 Lok Sabha elections. In its statement, the election body said that any material disturbing the level playing field in favour of any political party or individual should not be displayed. Opposition parties have been calling for a ban on the movie in view of Model Code of Conduct (MCC). The ECI said that it has also received complaints about 'NTR Laxmi' and 'Udyama Simham'. The ban on the PM Modi biopic is likely to extend to NaMo TV. Apart from the ban on the film, the order from the EC also calls for keeping content which furthers a candidate's electoral prospects away from the electronic media. This might lead to the channel being taken off air till the Model Code of Conduct is in place. "Any poster or publicity material concerning any such certified content, which either depicts a candidate (including prospective) for the furtherance (or purported to further) of electoral prospects, directly or indirectly, shall not be put on display in electronic media in the area where MCC is in force," the ECI order said. The ECI decision to ban the screening of PM Narendra Modi comes a day before its release. The biopic on PM Modi was supposed to be released on April 11 after earlier delays. The release of the film was deferred last week on grounds of pending certification clearance from the Central Board of Film Certification (CBFC), which it secured yesterday. The original release date for biopic PM Narendra Modi was April 12. It was moved ahead to April 5 by the producers citing public demand. Before the CBFC certification yesterday, the Supreme Court dismissed a plea filed by a Congress activist seeking a stay on the release of the biopic and asked him to raise the matter before the ECI. The Supreme Court said it dismissing the petition for the stay on the release of the film as it was "premature" since the movie was yet to be certified by the CBFC. The court said in its judgement that even if the film was released on April 11, it would be appropriate for the plaintiff to seek redressal from the Election Commission.